Fasten helmets, rev it up! Through the city... Traffic Pups! 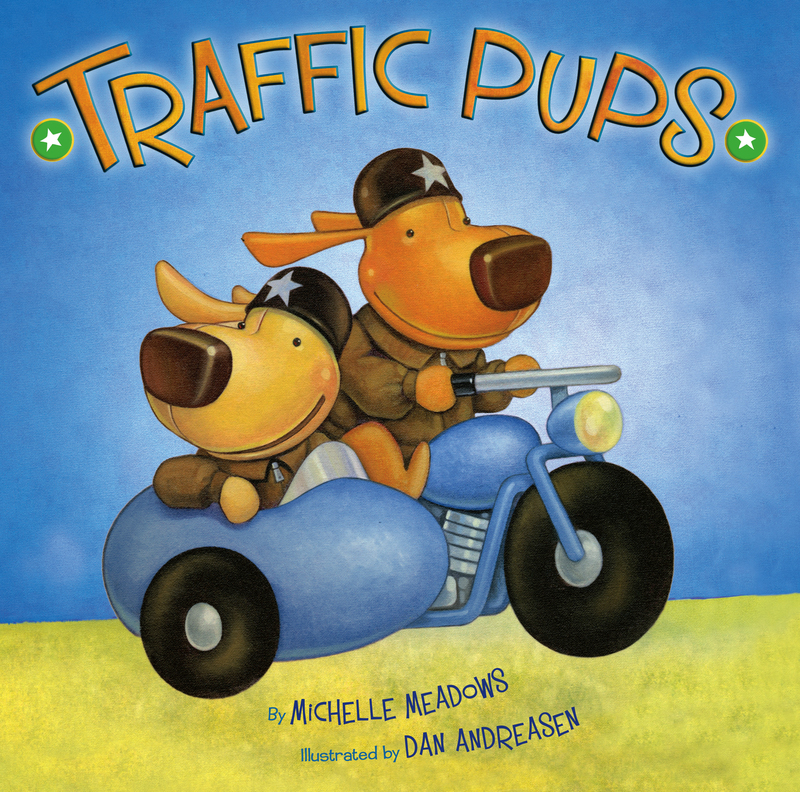 The pups are on a mission to keep the roads safe for all their friends. From stopping speeders to directing traffic in a parade, these pups have it under control. 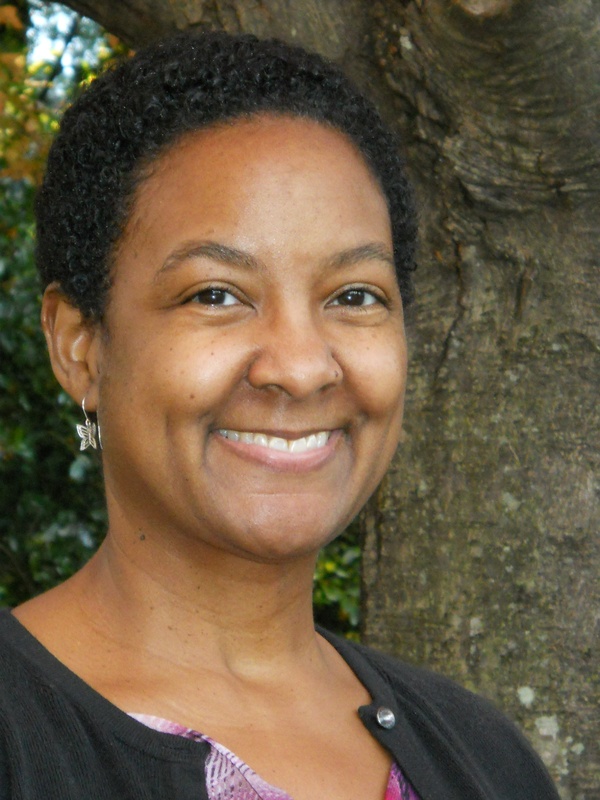 Michelle Meadows and Dan Andreasen zoom by to deliver a speedy, sweet tale of fearless pups.